Join the Photography & Naturalists Committees for a weekend of fun and connecting with other Mountaineers members at Baker Lodge. The photography and naturalists committees have teamed up for a weekend of events at Baker Lodge. This is a great opportunity to share our love of the outdoors together and develop an enhanced sense of connection. To participate in the weekend activities, you will want to sign up to stay at Baker lodge for all, or part, of the weekend. Skyline divide rewards the hiker with miles of ridge walking with views and flowers. The way up is heavily switch-backed, but the meadows on top are magical and flower diversity is high. Photograph the sunrise at Picture Lake with Mt. Shuksan reflected on the water. Photograph the views/scenery on this shorter hike; maybe we’ll see some mountain goats. Close to the Mt. 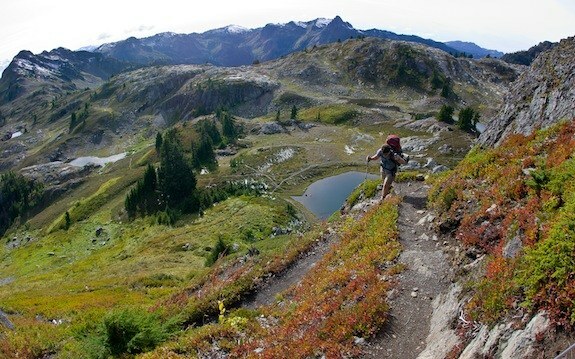 Baker lodge this hike traverses several enticing lakes with wildflower meadows, views and scree. Can be done as a loop or as a shorter hike. Starts high and stays high. 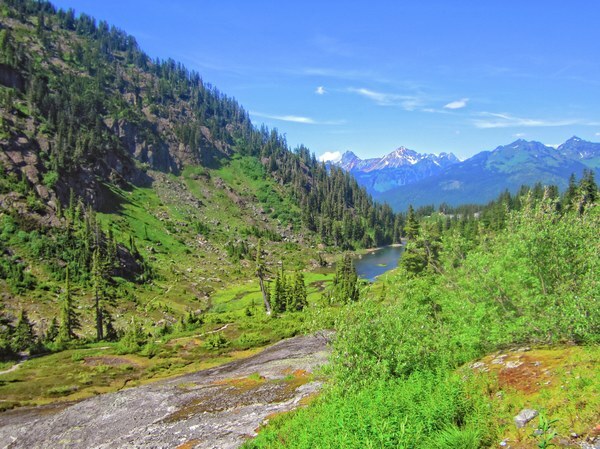 Join Tom Bancroft on this hike that begins near the lodge and ends at magical Lake Anne. Note: Naturalists are welcome to join Rich Lawrence at Artist Point for stargazing – no registration required. Full of flowers all the way up, with tarns, meadows and views. 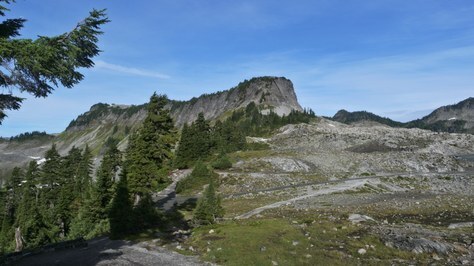 We will hike to the Pass which is a little over 2000 feet of climb. We will go slow looking for flowers, butterflies, trees, and nature in general. Photography scenery and check out wildflowers along the Bagley Creek Loop trail near Heather Meadows.